The remake of the classic scene has become classic all its own. It’s breath-taking and beautiful, amazing to watch every single time. 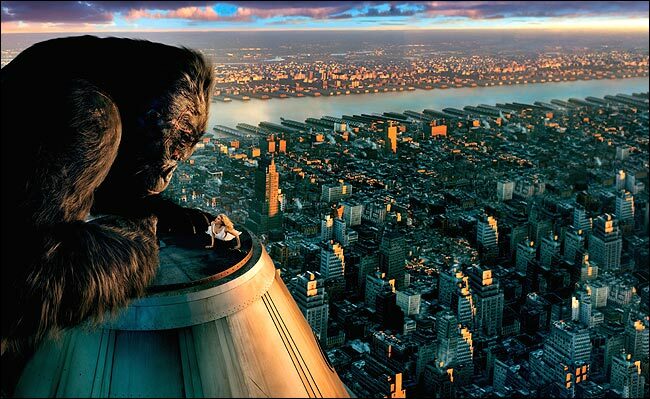 This entry was posted in All, Top 50 Movie Scenes and tagged Empire State Building Scene, King Kong, King Kong Scene, Peter Jackson, Top 50 Movie Scenes. Bookmark the permalink.